Jana Stowers, left, and Curtis Alford are now facing federal charges. The two suspects accused of mowing down Mike Arnold — better known as Gus Gus Fun Bus — are now facing federal carjacking charges. 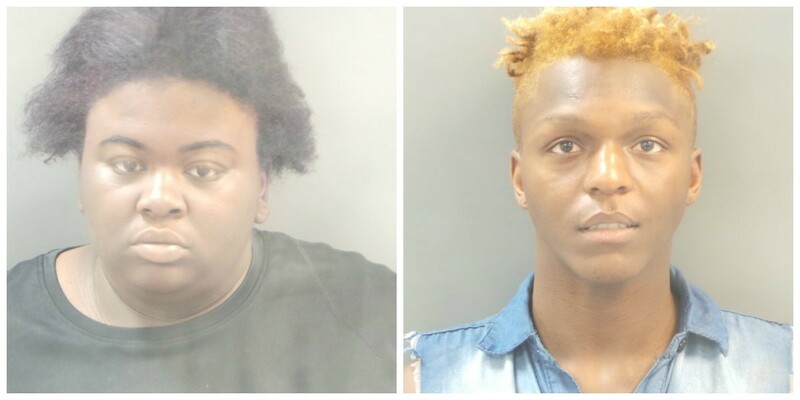 Curtis Alford, 20, of Maplewood and Jana Stowers, 18, of East St. Louis pepper-sprayed the owner of a pickup truck on June 16 and tried to speed away through downtown St. Louis, authorities say. 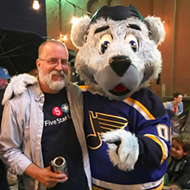 Arnold was nearby outside the Taste of Downtown STL, a food festival and just the type of event that the enthusiastic supporter of the city's food and drinking scene had championed over the years. When Arnold saw the carjacking in progress, he reportedly pulled out his phone to film the suspects. Alford and Stowers, apparently hoping to take out witnesses, are accused of intentionally ramming Arnold, causing injuries that ended his life after five days in the hospital. 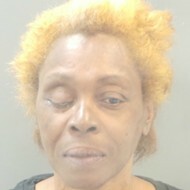 They were initially charged by the St. Louis Circuit Attorney in June. 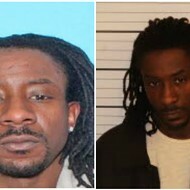 In the state case, Alford was charged with multiple felonies, including first-degree robbery and four counts of assault. Stowers was also charged with robbery and armed criminal action. The federal charges allege the pair took the truck by force, intimidation and violence and that their actions caused Arnold's death. They made their first federal court appearance yesterday. The two are being held in city jails, according to jail records. The U.S. Marshals have placed a hold on them as well. Arnold worked for three decades for the AAA Auto Club, but his side job driving revelers on a fifteen-seat party bus between the city's bars and restaurants was the better known part of his persona. 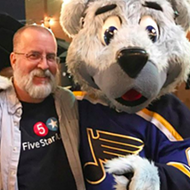 He kept up a bright presence on social media, tirelessly supporting St. Louis' brewers, chefs, restaurateurs and bars. The famous and not-so-famous of the city's food-and-drink purveyors rushed to support him when he was in the hospital and mourned his eventual death. A GoFundMe to cover his medical bills and funerals costs has raised more than $32,500 since June.